SomaLab is a space to share experiments with Soma outside Brazil. 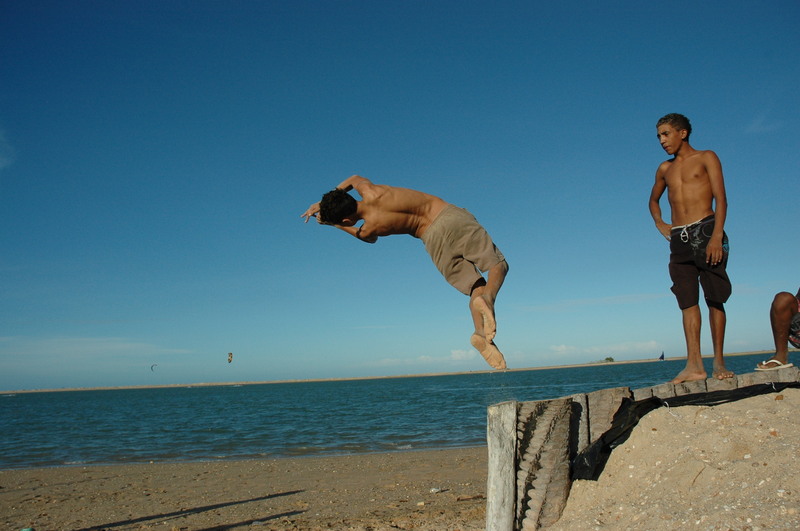 I worked with Soma groups in more than 10 cities across Brazil for 10 years, took part in the research to incorporate Capoeira into Soma, and was the first to take it abroad. 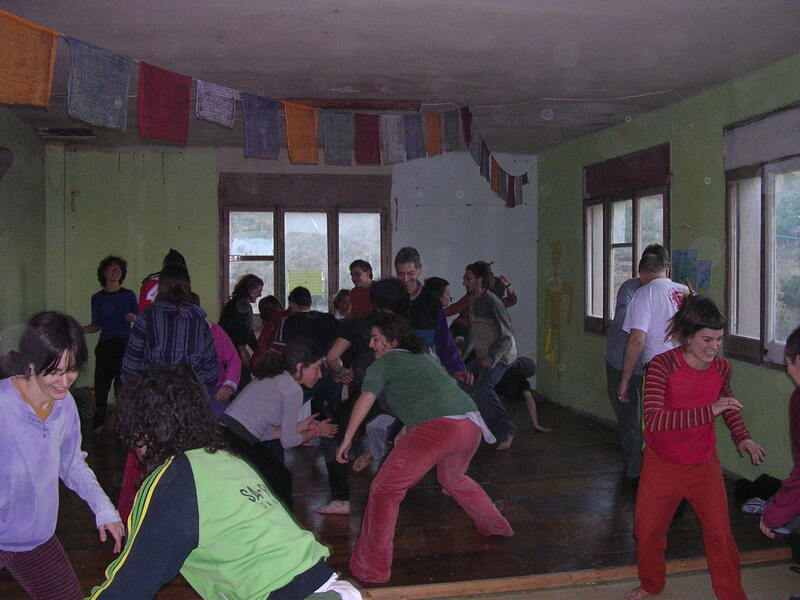 Capoeira and Soma were my matters of interest during my MA and PhD in Social Psychology, at UERJ, Rio de Janeiro. I first came to London in 2004, as a visiting research associate at the King’s College London’s Centre for the Study of Brazilian Culture and Society. The visit was part of my PhD research and I conducted workshops and regular classes at KCL where I looked at the changes these two techniques can stimulate, how the body awareness and skills they develop can affect emotions, feelings and behaviour. In order to achieve this task, I proposed both Soma and Capoeira as a learning process of relational skills which produce new ways of surviving and living in the world. I reached this proposition making use of the research of French ‘sociologist of science’ Bruno Latour and British anthropologist Tim Ingold, constructing an approach which goes beyond dualist models of mind/body or individual/society. After finishing my PhD, in 2006, I moved to London where I’ve been working with Capoeira and Soma in pedagogical and cultural environments. Also I’ve done Soma workshops in many cities in the UK, Barcelona, Cologne and Montreal. I’m a 22-year old German psychology student, about to begin my final Bachelor’s year, and a Capoeirista (I started with Regional, but about one year ago I fell in love with Capoeira Angola). Also I have a huge interest in theater. So far I have only made experiences with “normal” lay theater and made two internships in a regular theater but recently I read Boal’s Theater of the Oppressed which has touched me a lot. In addition, I come from a background of re-evaluation counseling and am therefore familiar with looking at the effects of racism, sexism, classism, capitalism, etc. on our everyday life’s and relationships. So, coming across Somatherapy in general and your blog in particular, I was blown away. I would be very happy if you would get in touch with me, so I can learn more about your work, in the academic context as well as the non-academic. Thanks for your message, Linda. We have a lot to share!